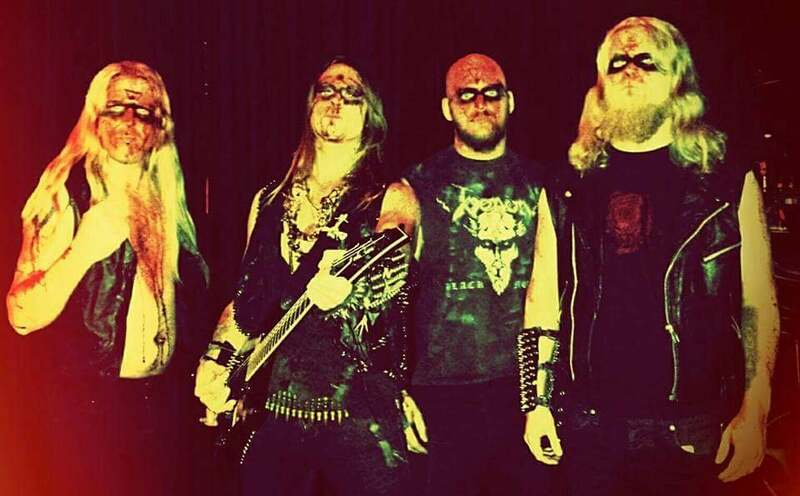 The black metal band Voodus from Kungälv, Sweden have been added to the band database. 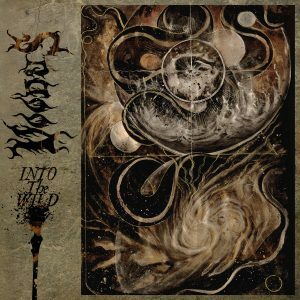 The band just released their new full-lenth album “Into The Wild” on CD, LP and digital platforms through Shadow Records in late 2018. 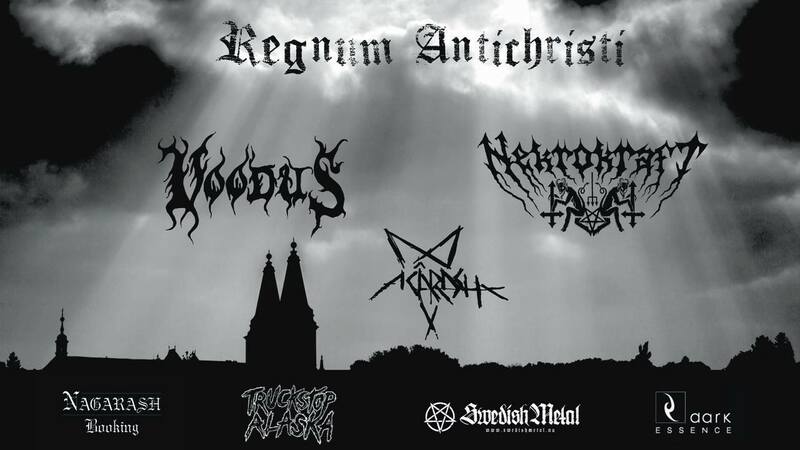 Guitars and drums recorded in Necromorbus Studio, Stockholm by Simon Wizen between October 28 and November 5 2017. All vocal tracks recorded in December 2017 by Mikael Thoren in Studio Fabriken, Gothenburg. Bass recorded December 27 2017 by Anders Backelin, Armageddon Recordings, Vänersborg. Click on the bands logo below for information about their latest album “Into The Wild”, find useful information and links related to Voodus.